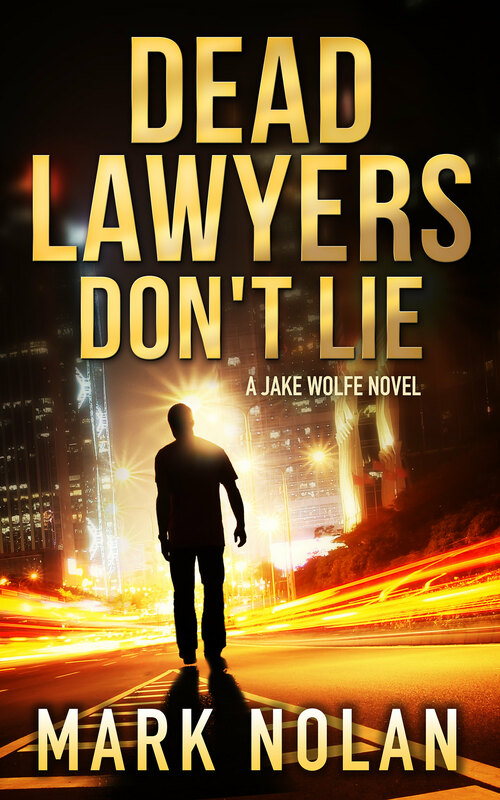 Jake Wolfe is looking to enjoy some peaceful moments after the hell he went through in Dead Lawyers Don’t Lie. 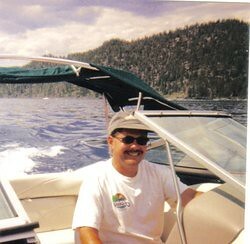 Spending time with his girlfriend, Sarah, his dog Cody on his friend’s yacht is an ideal way for him to relax and enjoy the peace and quiet he craves. However, all who knows Jake, peace and quiet is fleeting as trouble always finds him. Just as he started to enjoy the moment, someone made an attempt on his life, and in true Jake Wolfe style, he eliminated the threat. 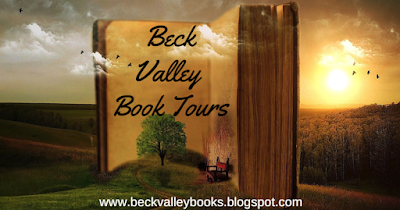 However, he would find himself caught up in a world of murder, kidnappings, blackmail, drug trafficking and the mafia, but then this is a typical day for Jake. When I first met Jake and Cody in Dead Lawyers Don’t Lie, I enjoyed spending time with them and in the process Cody stole my heart. The feeling intensified in this installment. Watching them working together warmed my heart. They had a close bond, and they would die to protect each other. No disrespect to Jake, but for me Cody is the hero. A former military dog who is highly intelligent, courageous and loyal. He can be dangerous but only to those who posed a threat. This is not say Jake did not have his positive points. He is protective by nature, especially with women, children and animals. He had zero tolerance towards persons who would seek to inflict cruelty on them. I had the chance to catch up with old characters. Introducing new players added to the intensity of the story. Jake’s girlfriend proved a force to reckon with. She sure has some mad fighting skills, which made her a perfect match for Jake. 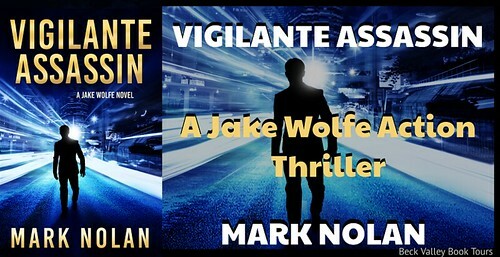 Vigilante Assassin is an action packed, fast paced read, which will keep you on the edge of your seat throughout the story. 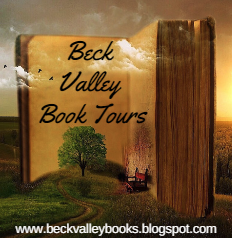 It will have you turning the pages as you satisfy your sense curiosity regarding the unfolding of the events. I have to admit there were aspects of the story was unbelievable, but then its fiction. 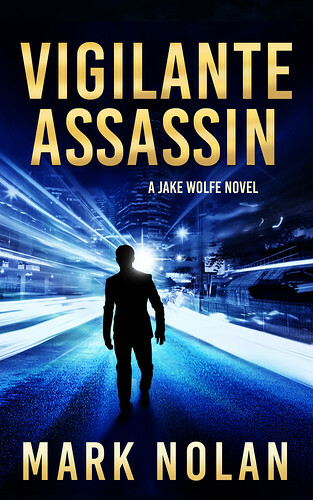 A well-written thriller, Vigilante Assassin lived up to my expectations by providing me with all the ingredients I enjoy in a thriller. 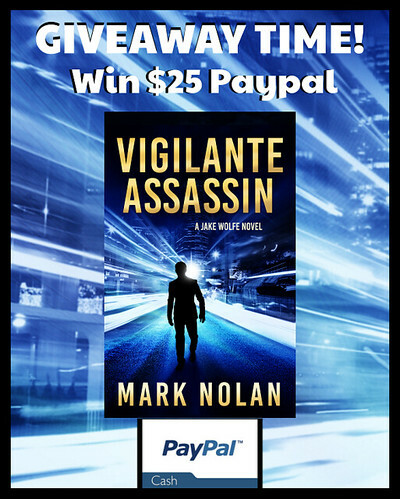 If you enjoy fast paced thrillers, then this would be a great addition to your library.